Planet Garages, 90 Broad Street, Sheffield, South Yorkshire. 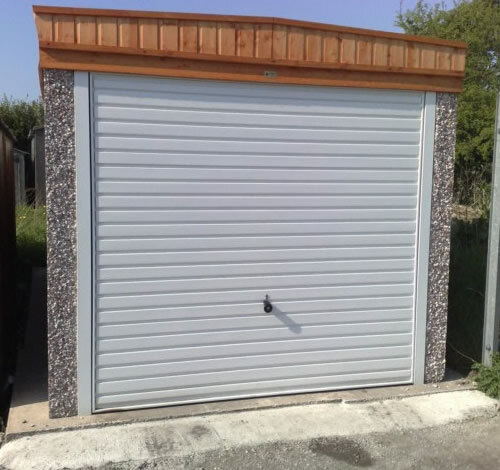 Agents for Lidget Compton concrete garages, find on display spar pebbledash concrete garages, brick and stone effect concrete buildings, sheds, workshops and home office garage conversions. 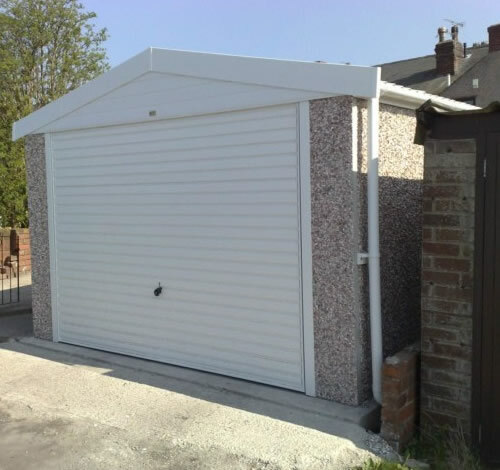 Planet Garages, suppliers of concrete garages, Sheffield, Rotherham and South Yorkshire. Agents for Lidget Compton concrete garages the UKs Market Leader for sectional buildings. LidgetCompton produce the popular spar wall (pebbledash garages) stone and brick effect or for that individual touch to your concrete building a hand applied rendered finish. LidgetCompton are based in South Yorkshire so you are guaranteed great value and service. Find our display on Broad Street (Corner of Stepney Street), Sheffield, S2 5TG [how to find planet garages] where we have no less than EIGHT top of the range concrete buildings including brick effect, sheds, workshops and home offices. New to Planet Garages is our garage door and garage door automation display. Additionally we refurbishment and revamp concrete garages, we are licensed asbestos garage removers and demolition experts, we supply and fit replacement garage doors and we lay concrete bases. Call us on 0114 2769 713 Skype planetgarages or email sales@planetgarages.co.uk to request a copy of our brochure or free site survey. We are located near Sheffield city centre [how to find planet garages], our showroom is open 6days a week 10:30 to 15:30, closed Sunday and Bank Holidays and we have ample parking. 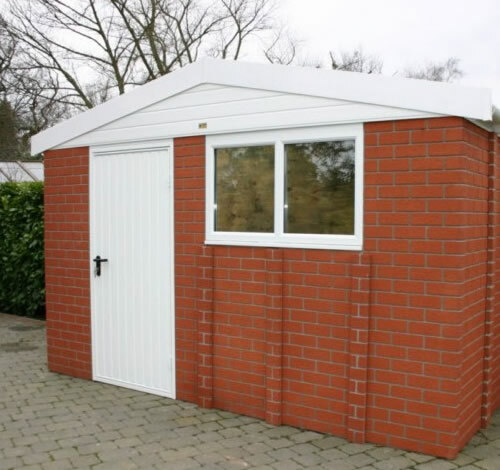 Package #1 (MF 'Maintenance-Free') The Maintenance-Free offer includes PVC Fascias and window, vertical-rib pattern steel access and main door, guttering, internal sand/cement fillet and timber weather-bar. Package #2 (PO 'Premium Options') Takes the above and to includes Georgian style doors, choice of four attractive brick front pillars and opening PVC window. Hormann garage doors are Europe's leading manufacturer of garage door and offer unrivalled quality and independent guarantee. 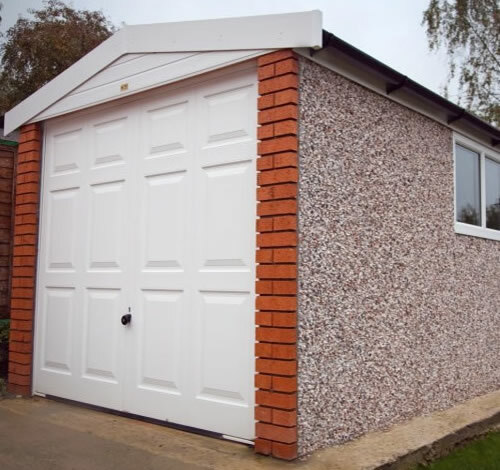 The Apex range - our Apex garages can be supplied up to 9.22m (30'3") in width, and unlimited length! Standard height 6'6", but can be specified up to 16ft, in 6" increments. Featuring the Hanson Concrete Garages Unique panel construction with interlocking joints. Constructed with three bolts joining each panel, the exclusive design provides a weather tight joint without the need for messy mastic, that may shrink and leak in the years to come. Attractive Canterbury Spar (pebbledash) aggregate gives an external appearance that will blend with virtually any property. Market leading Hormann up and over doors, pre-framed to give consistent performance over the lifetime of the garage. The fibre cement roof drains to each side, utilising Cembrit 5in profile roof sheets up to 20% thicker than many competitors. We recommend specifying guttering - would you buy a house without gutters? 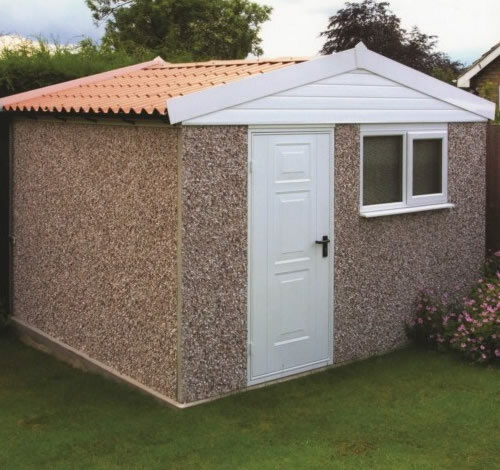 Planet Garages Sheds range is available with both the pent and Apex roofs. The buildings can be made to your specifications. This includes a length and width of your choice. Doors come in either timber or steel. All of our workshops are an ideal choice if security is paramount. First for Flexibility, First for Quality, First for Service - all these factors in our established reputation work for you, work to deliver your building. Hörmann Fully Framed and Fully Retractable Main Door. White powder-coat finish. What are your base requirements? Do you lay concrete bases? Do you remove old garages? What door clearances are available? Can I choose the positioning of my doors and windows? How high are your garages? What are your delivery access requirements? Do you refurbishment existing garages? Operating from an established showroom for sectional garages and sheds our South Yorkshire branch caters for the Sheffield, Rotherham, Doncaster and Barnsley areas where we provide a free and no obligation site survey. Our garage showroom is conveniently located close to Sheffield city centre and we have ample parking and plenty to view. 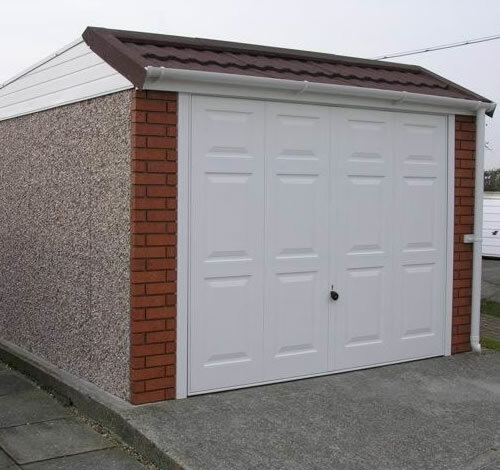 New for 2012, the LidgetCompton range of buildings have been added to our collection of concrete garages and these include the new brick effect concrete garage, we also have examples of concrete garages with tile effect, brick front posts store and workshop buildings. Our office is a example of what you can achieve with your concrete workshop since we have lined and insulated this example. Planet Garages is licensed to remove large or small asbestos garages, we revamp, repair and refurbishment existing concrete garages, we lay concrete bases and supply and fit replacement garage doors. Partnering with Lidget Compton concrete garages, Planet Garages aims to provide a professional and courteous garage experience, we will come to your home should you wish to discuss any aspect of the work such as concrete base laying, planning permission, delivery and access. All advice is free.